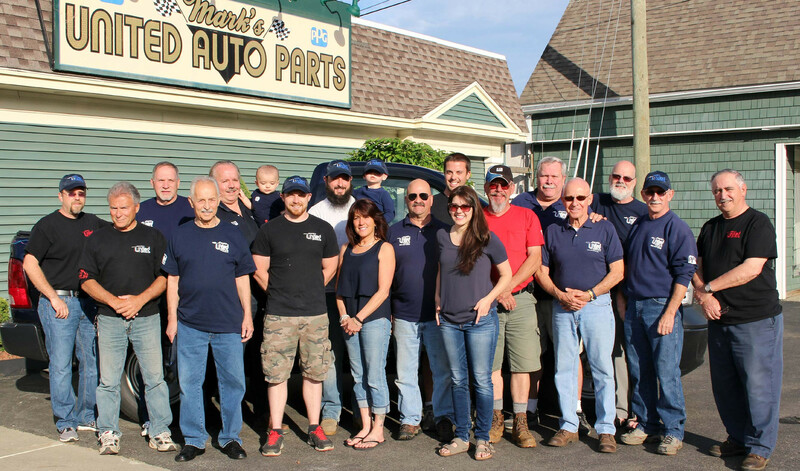 Welcome to Mark’s United Auto Parts of Colchester CT. We offer auto parts and accessories for all domestic and foreign cars, trucks and S.U.V’s. 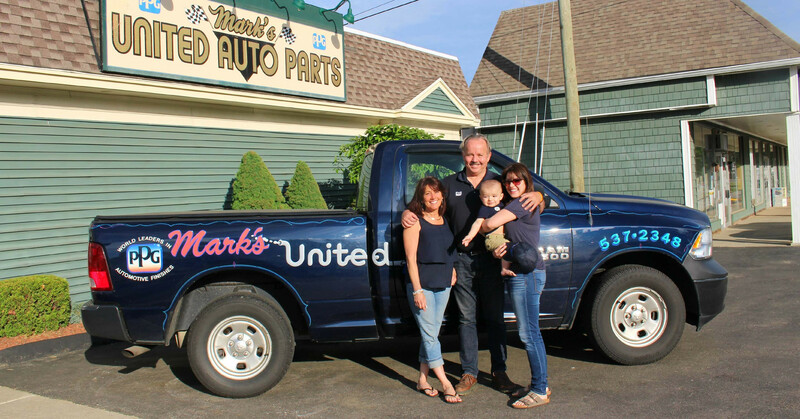 Family owned and operated, Mark’s United combines the wide selection and competitive pricing of the big chains, with personalized service you can only find at an independent auto parts facility. That’s why Mark Goodwin confidently puts his name on the sign out front and his reputation behind every part he sells. Mark’s United Auto Parts offers new replacement, aftermarket, original OEM, refurbished, re manufactured and rebuilt auto parts and accessories for all domestic and foreign cars, trucks and SUVs. In addition, we carry a full line of top-quality tools, with machine shop service always available. Mark’s United Auto Parts is the largest PPG Paint supplier in the community. 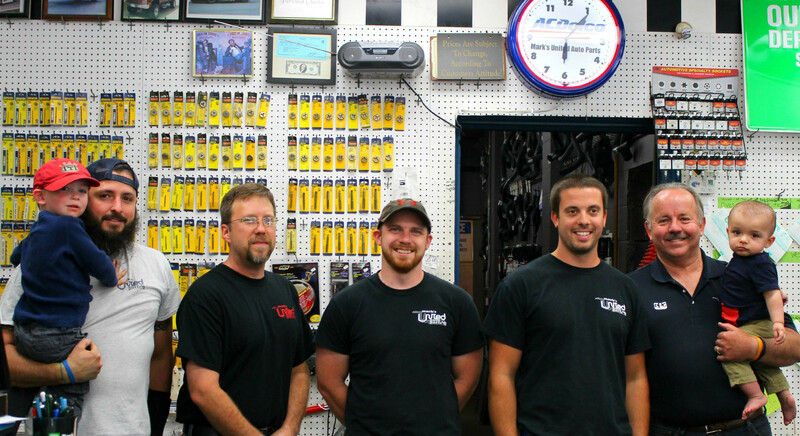 If you’re looking for good, old-fashioned, personalized service you can trust, experienced, professional counter people, extensive inventories, convenient hours seven days a week, and competitive prices, look no further than your neighbors, at Mark’s United Auto Parts of Colchester.